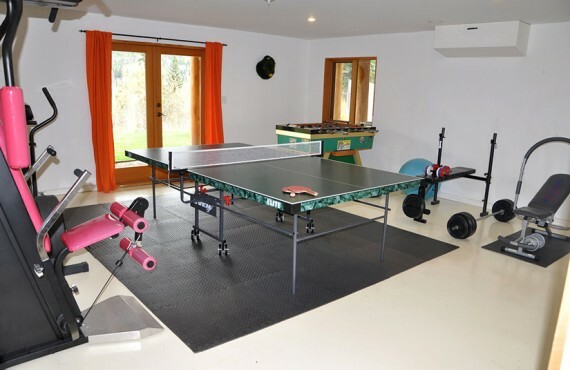 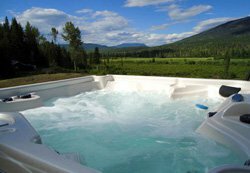 Set within some of British Columbia's most beautiful wilderness, Clearwater Springs Ranch is the ideal place to recharge and relax. 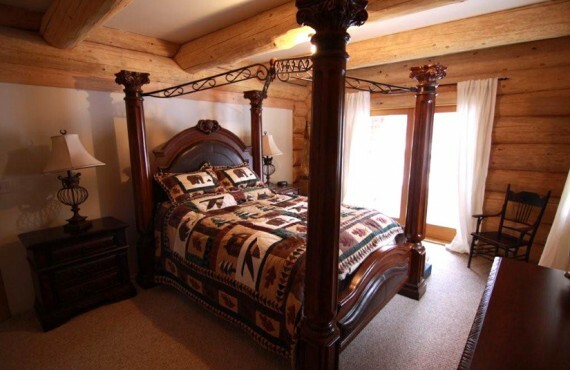 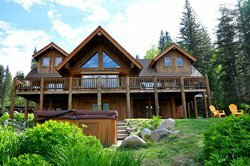 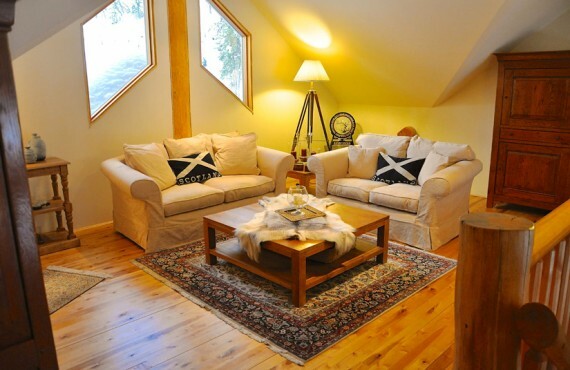 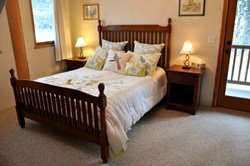 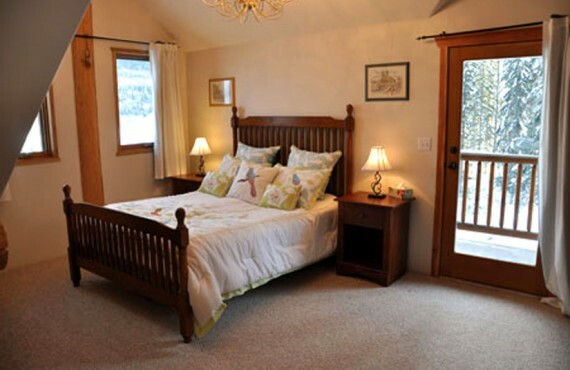 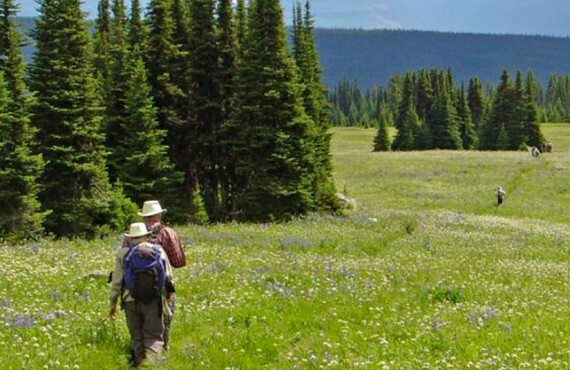 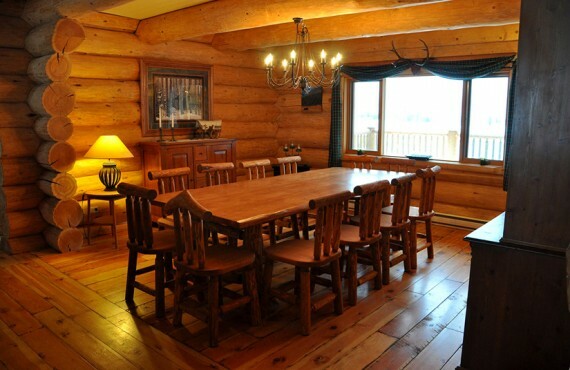 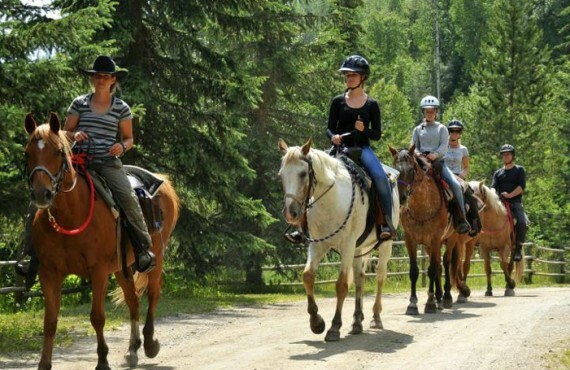 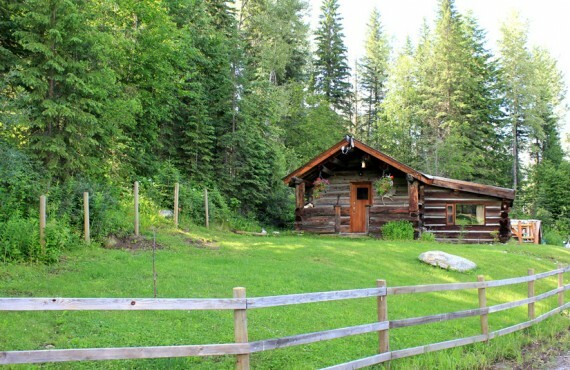 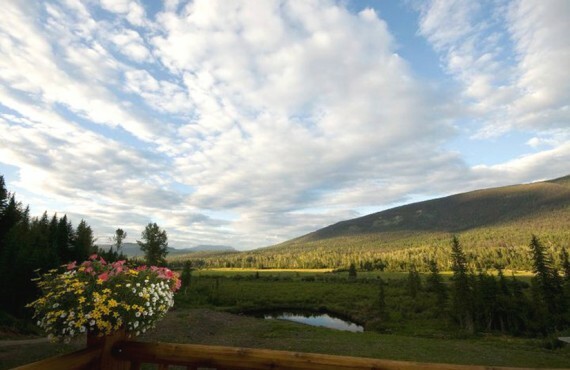 Clearwater Springs Ranch offers luxuriously appointed guest suites, local organic produce, award-winning natural spring water, and a pristine valley setting on 300 acres surrounded by the forests and mountains of Wells Gray Park. 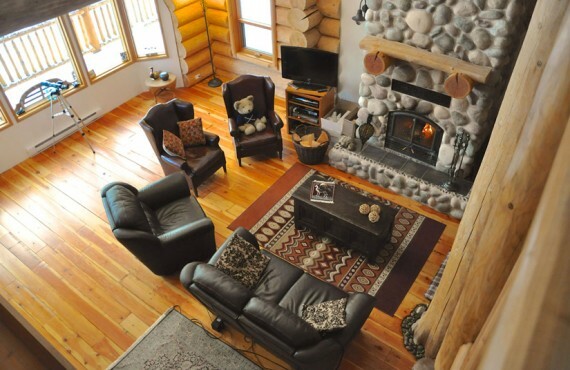 Large sitting room with fireplace and telescopes (for amateur astronomers).